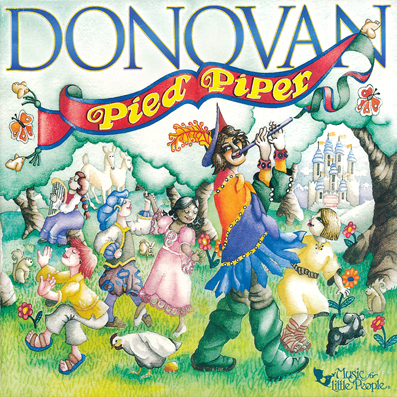 You are buying an mp3 album (not CD or other physical format). 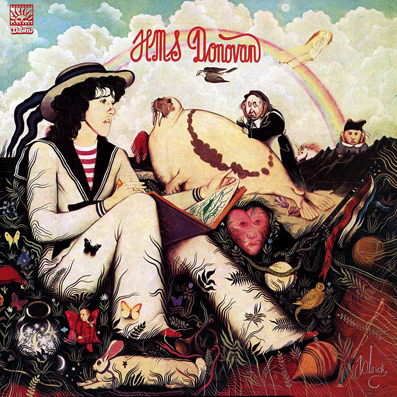 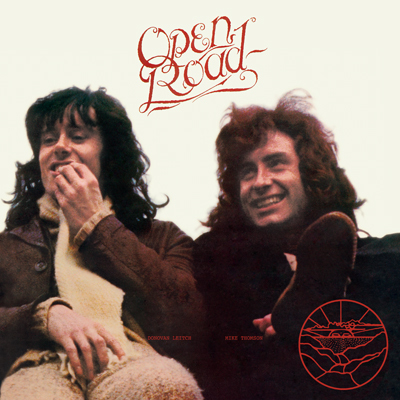 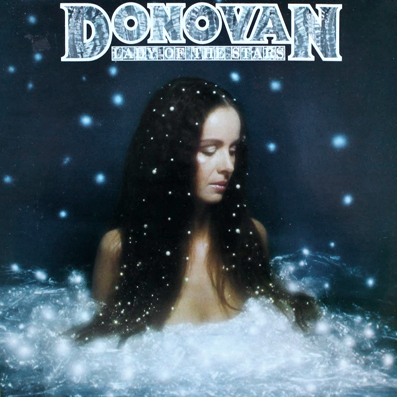 In 1972 Donovan composed and recorded some songs for Franco Zeffirelli’s movie Brother Sun Sister Moon. 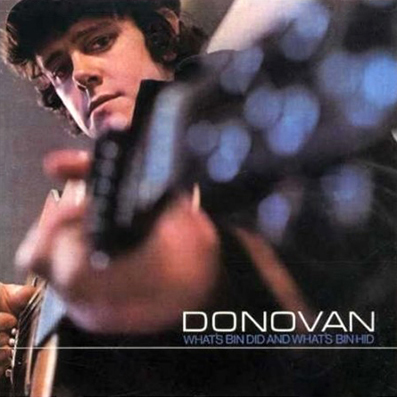 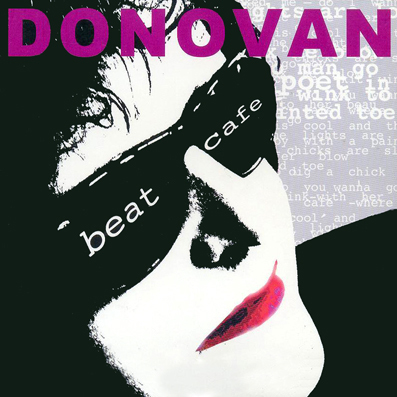 In 2005 Donovan recorded new versions of the songs. 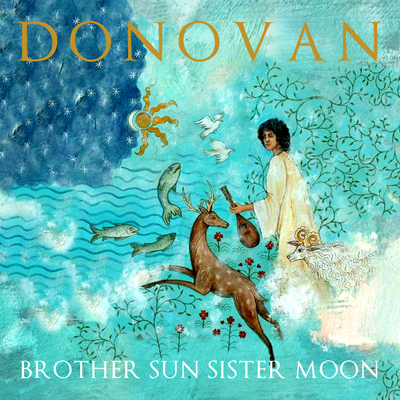 Share the post "BROTHER SUN SISTER MOON (DIGITAL)"